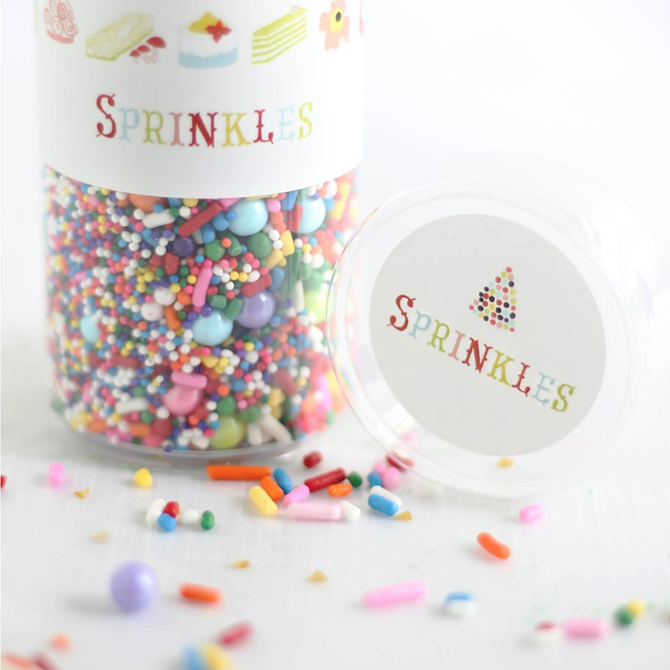 Kels Shark: Sprinkle Bakes Shop! I love looking at food and dessert blogs. Of course, I've never actually made anything I've seen on one of them (unless I had a recipe in mind and went looking for it specifically), but to me, the visuals are the best part. That and dreaming about what it would be like to be an awesome chef. Hehe. 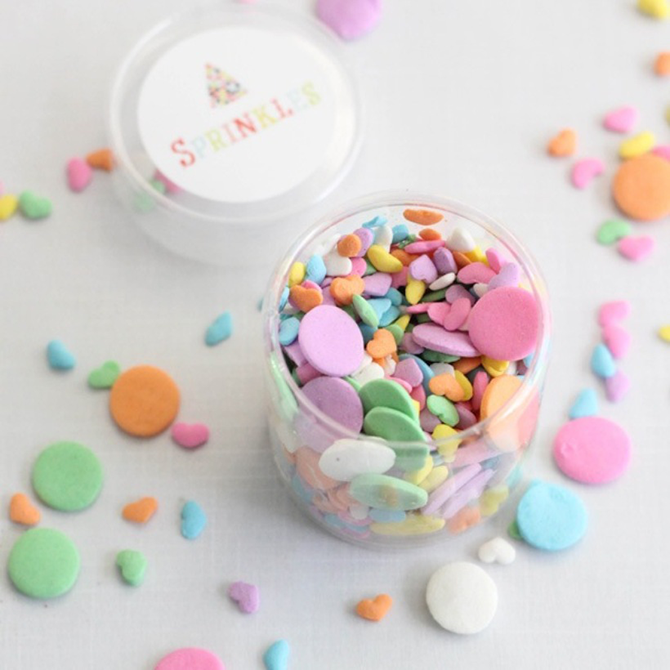 That's why I was so excited to see that Heather of Sprinkle Bakes just announced the opening of her brand new shop, Sprinkle Pop! 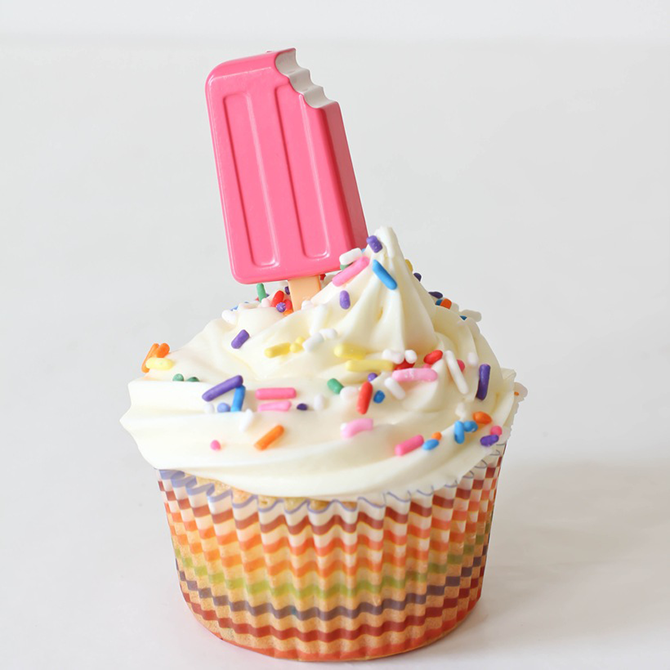 It's full of party supplies and cute dessert-themed goodies! 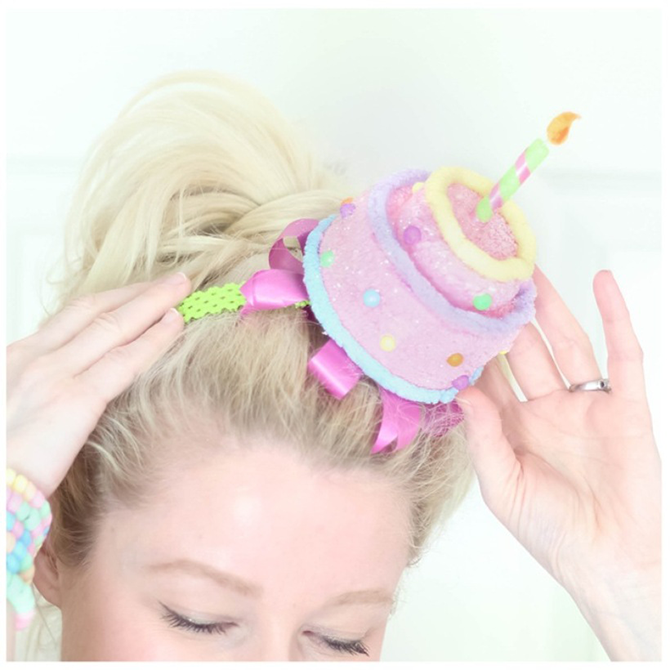 How cute is this cake headband? 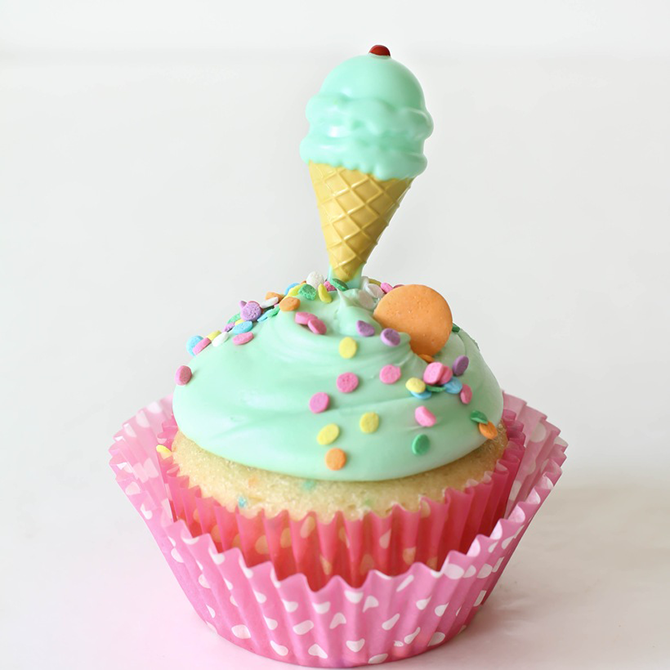 ... these adorable cupcake toppers! 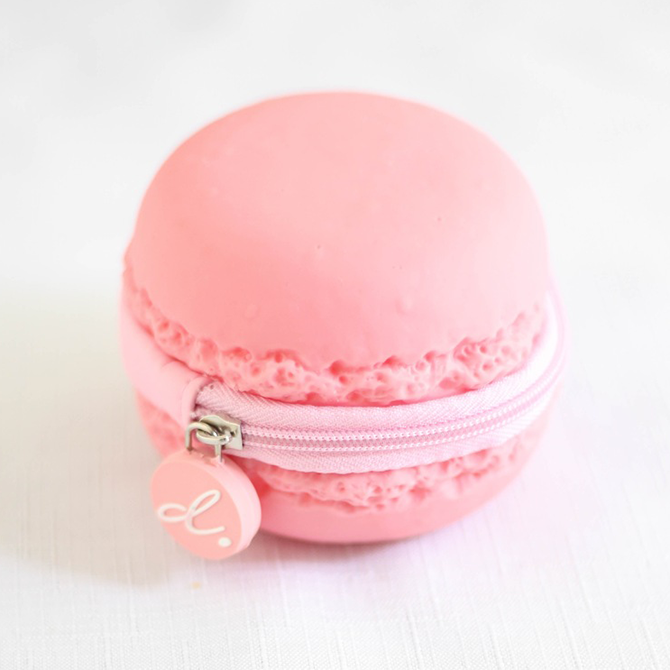 ... or this macaron coin purse! P.S. If you like pastel dessert-ish things, Jenny and Aaron are having a sale in their shop, Everyday is a Holiday: use coupon code SWEETSUMMER for 20% off your order! Note: All images in this post belong to Sprinkle Bakes. Ohmygosh, these are all the cutest! Agreed - I'm in love! I think that might be my favorite item - esp since it's only $9!